NBA logo turned upside down. He stopped wearing it after being informed that it didn’t comply with the uniform code. He brought it back, this time with the logo turned around backwards, and dropped 20-17-18, then chucked it. [url=http://xinghe-digital.com/]XIAMEN XINGHE COMMERCIAL TRADE CO.,LTD[/url] .Long been engaged in the import and export business of electronic products， Long - term experience in foreign trade and a large number of long-term customers，Customers around the world. "Thunder" Dan Majerle? I will never misplace my faith in Basketball-Reference similarity scores again. 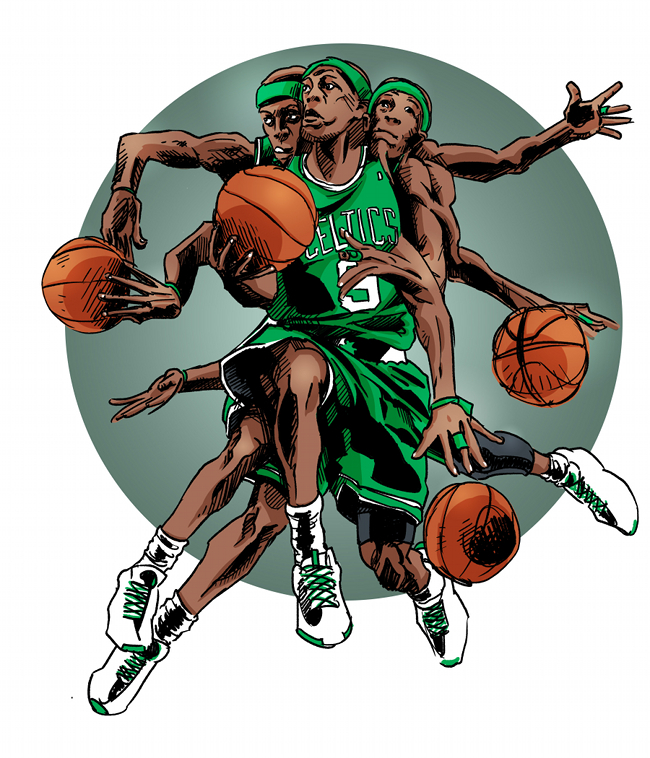 Rondo has made 58 three pointers in his career. Majerle made one rock-the-baby fake pass to layup in his career- and it was on accident.